As one of the UK’s leading gardening specialists, Briers can tell the difference between an amaryllis belladonna and an amaryllis paradisicola, and probably how to treat and plant them too (they’re both lilies, if you were curious). England is known for its gardens, and in those gardens Briers’ gardening gloves get to work. Briers are all about getting down and dirty in the garden! With Briers’ Master Gardener Gardening Gloves, you can get up to whatever mischief you like…pruning the roses, pulling out weeds, picking up leaves… They're classically comfortable, adjustable at the wrist, and allow your fingers to be as dexterous as they usually would be bare. So no matter how dirty you get, these Professional Gardening Gloves will always keep your hands perfectly clean! 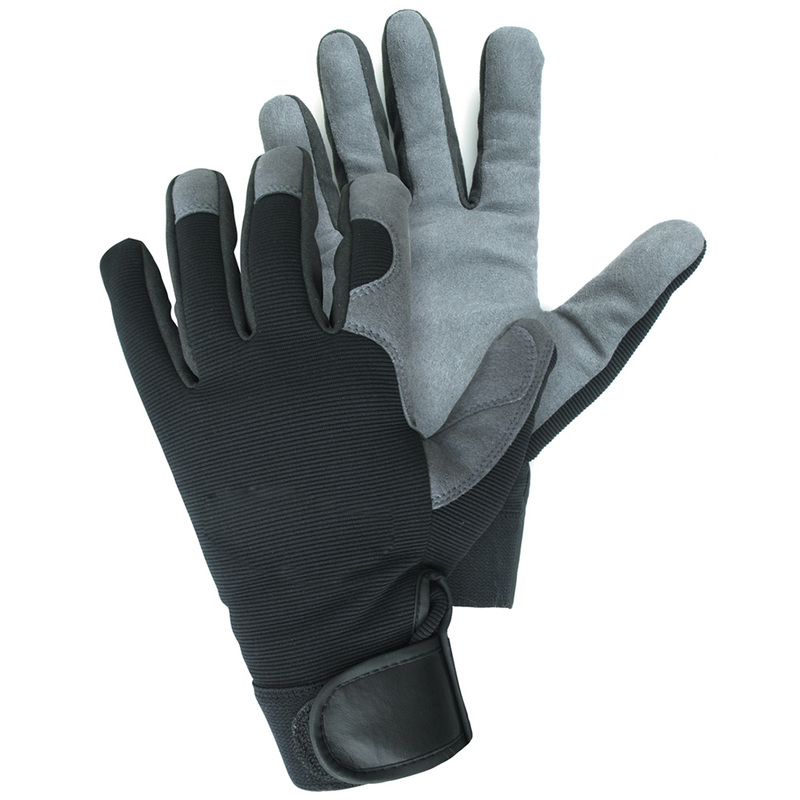 Made from a combination of nylon, PU, polyester and spandex, resulting in a glove which is comfortable around the wrist, and hardy on your fingers for protection.